We'll make sure they can find you! Jimmy Kelley is an industry thought leader with cutting edge organic rankings. His expertise and extensive experience will put your business on the map. 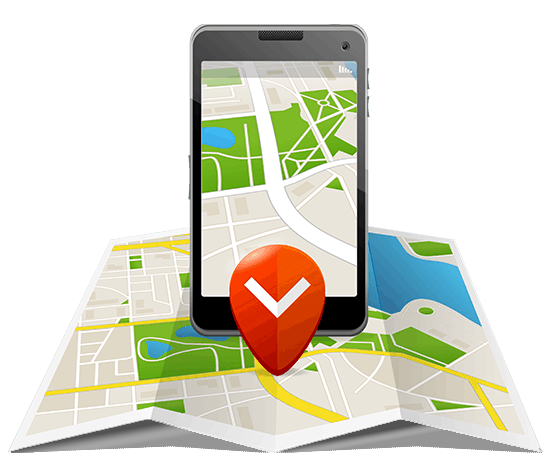 Our search service encompasses local maps, as well organically produced rankings on a local, national and international scale. Jimmy has established a proprietary method to ensure map rankings can be achieved quickly, safely, and within Google’s terms and conditions for long lasting results that deliver strong ROI. Not only is this system fast, but it is sustainable. How Do We Grow Your Local Business? Is your business listed with Google My Business, Bing, Apple Maps and the many other online services? If not, we make sure it is. And if it already is, then we ensure they are properly set up and optimized to target your ideal market. The majority of local searches come from smart phones and tablets. Google has a separate algorithm for mobile devices so it's important that your website and brand can take advantage of this algorithm. By installing Google Analytics, we can see how prospective customers are coming to your website and what pages they are looking at. With this knowledge, we can determine how to best serve your prospective customers. The user experience of your website visitors matters... A LOT! A strong performing website loads quickly, is easy to find the information customers are search for and has a strong call-to-action so prospective customers know what to do when they are ready for your products and services. It's not just about the customer either. Google looks at user experience as a metric for their search result rankings. You may think that content optimization is a no-brainer but it's amazing how many times we find a business that wants to sell XYZ services in a <city> without the words XYZ or the city on their website. We'll make sure your content has the important keywords so Google knows what services you offer. Doing SEO well means a huge amount of time studying, testing, revising and studying some more. Since Google makes upwards of 500 changes to their algorithm each year, staying ahead of the game requires some strong forward thinking. 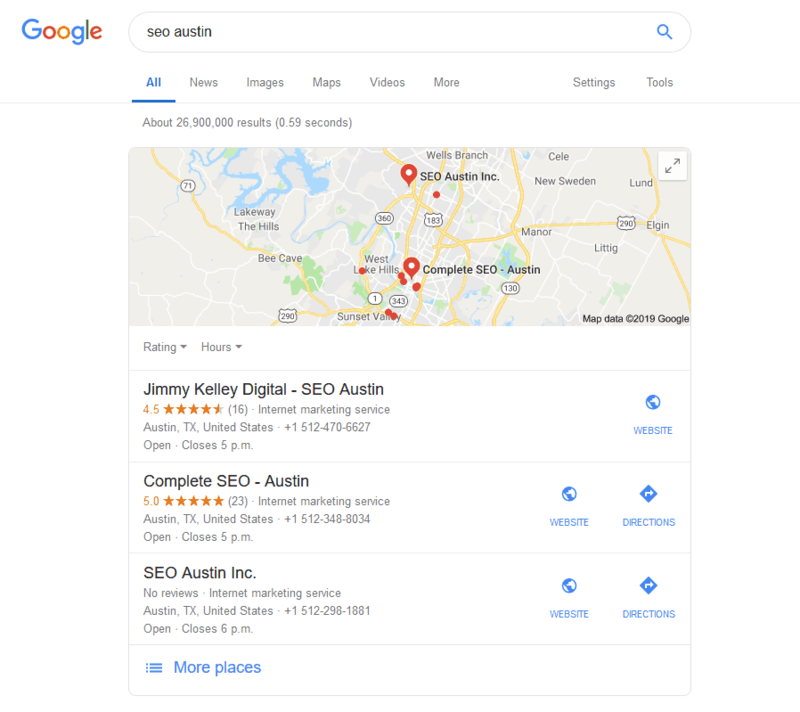 Local SEO Marketing Will Build Your Brand and Reach Your Market? Simply fill out the inquiry form to get started. We'll review your business and online presence. Then we'll arrange a time to speak about what you'd like to accomplish and how we can help get you there.